The following Slideshare presentation was delivered by Dr. Trudy Sweeney at the ACSA 2012 Curriculum Symposium: Quality learning through general capabilities: Opportunities and challenges 1 November 2012. This slideshow is a great place to start thinking about putting this general capability into practice. Register with Resources for Languages, a UK based group for languages teachers. Members share useful web links with one another. Technolanguages is a languages group with membership from around the world. There are a number of Twitter hashtags with a focus on languages. Check out #mfltwitterati (UK) #ozlangs or #langchat (universal). 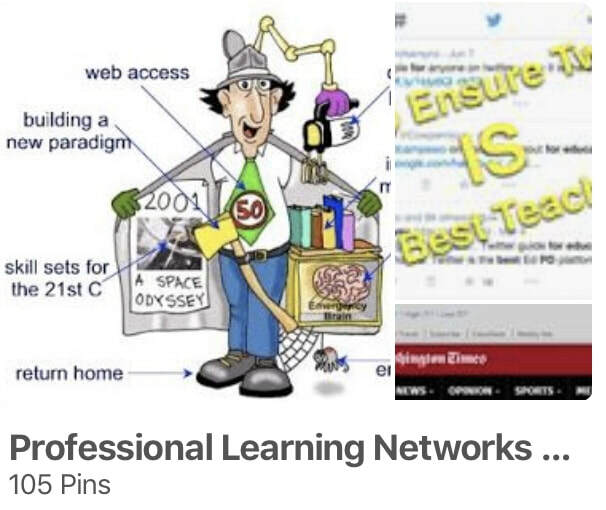 Setting up your own Professional Learning Network/Community or leading the learning in your school? 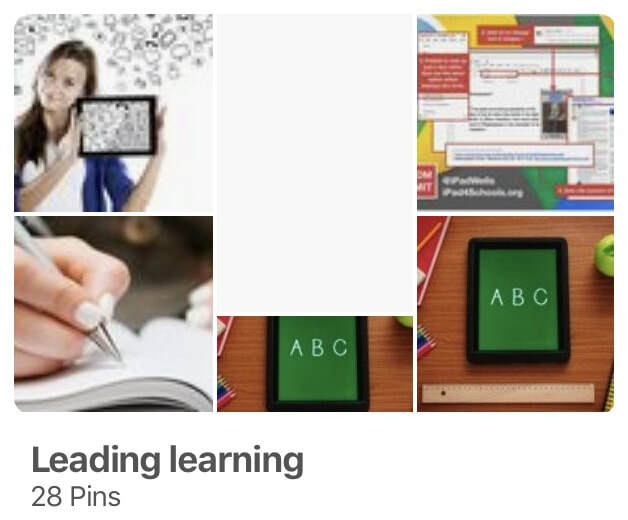 Check out the following Pinterest boards for links that will support you.